This is the fifth installment in Marsons’ D.I. 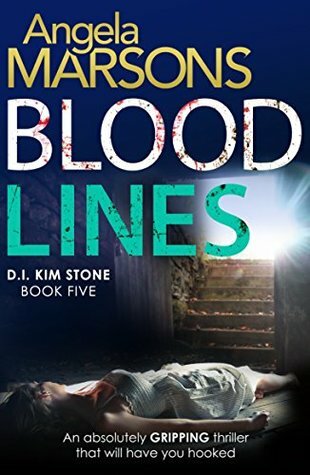 Kim Stone series, and so far I only have one problem – now I’m caught up with the series and have to wait for the sixth to be released. Quickly, Ms. Marsons!!! 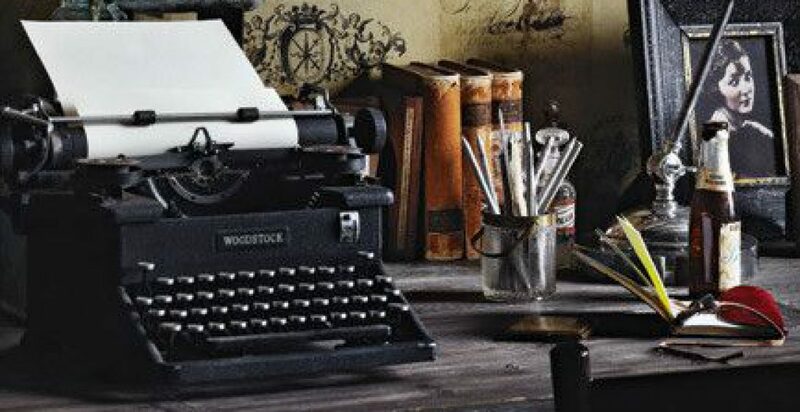 Write fast!!! I can always count on this author to deliver a dark, seedy mystery full of thrills and chills! I can’t get enough! There’s always a series of clever twists. There’s never any unfair play, either – the clues are there, deftly woven into the framework of the story, you just have to read closely enough to catch them. The development of the characters throughout the series is wonderful And the angst! I love spending time with D.I. Kim Stone, and can’t wait for the next installment. 5 stars! I love this series, too!